"Bankrupt" UN Budget: Who Hasn't Paid Their Dues? Having been accused of 'moral bankruptcy' by US officials, The United Nations appears to be heading for fiscal bankruptcy as, earlier this summer, UN chief Antonio Guterres has warned staff that the world body is running out of cash and urged member states to pay what they owe as soon as possible. 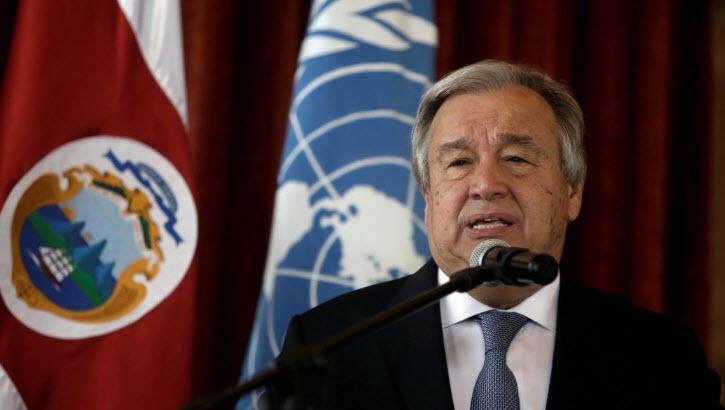 But it appears Guterres' warnings went unheeded by many, as Statista's Sarah Feldman notes that as the United Nations concludes its two weeks of annual meetings in New York, some states remain timelier with their annual payments than others.